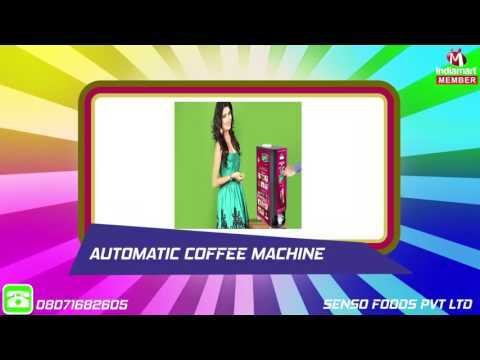 We are engaged in manufacturing, exporting and wholesaling Tea & Coffee Vending Machines and Premixes. These products are widely used in hotels, school & colleges. We are a prestigious manufacturer, trader and exporter of high-quality Tea & Coffee Vending Machines and Premixes. 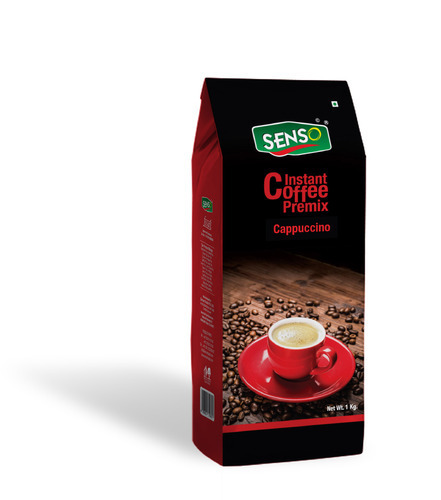 Our premixes are known for being safe to consume, unadulterated, pure and natural. Further, our machinery is durable, compact in design, lightweight, easily portable and highly functional. We offer our range to clients at very economical prices.